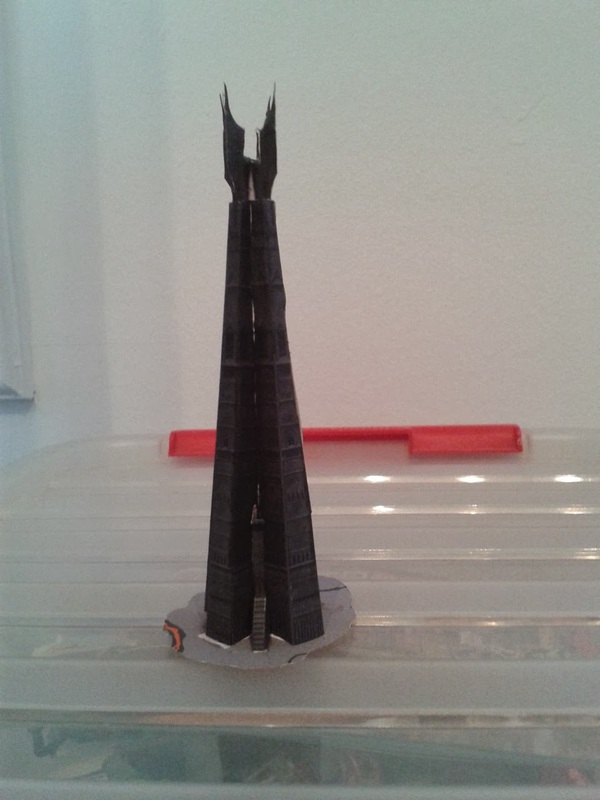 This is the first papercraft I ever created. Hope you like it! Can you please explain how to fold parts 2/3/4?